Interested in crafting your own unique armour? At Medieval Armour, we offer DIY Armour Pieces ideal for just that. Since many armour styles, such as ring armour, plate armour, and scale armour, are made up of segments, we offer the individual segments essential for their construction. 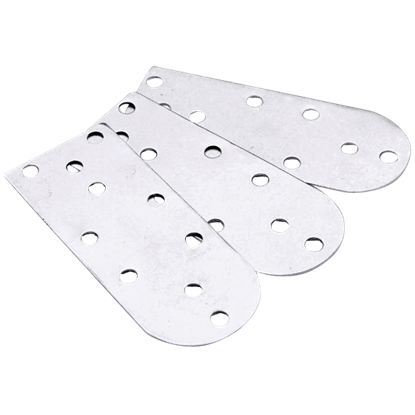 These pieces can also be used to repair or modify existing armour to suit your specific needs. Items like our lamellae plates, typically used in the construction of Samurai, Viking, or Roman warrior armour, are available in a variety of materials like brass, aluminum, and steel, allowing crafters to create their own custom looks suitable for a multitude of cultures and eras. 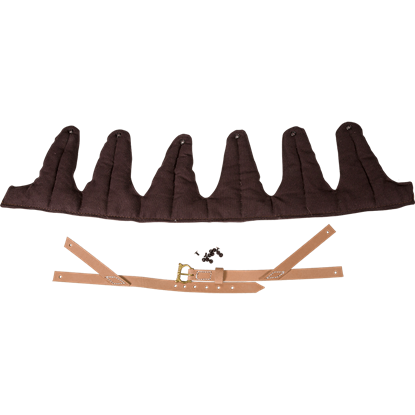 Great for historic reenactment and for LARP use, the possibilities presented by our do-it-yourself armour pieces are limited only by the imagination and skill of the crafter. Use these Aluminum Lamellae Plates to patch up your lamellar armour, or get several to make your own custom armour pieces. 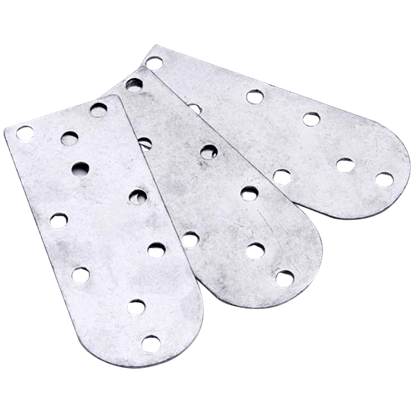 These aluminum plates are rectangular in shape, save for one of their shorter sides, which are rounded. The Brass Lamellae Plates are the ideal component to have when fixing up lamellar armour or creating your own unique lamellar armour pieces. Made of brass, these plates features a distinct look, different than that of the usual steel. 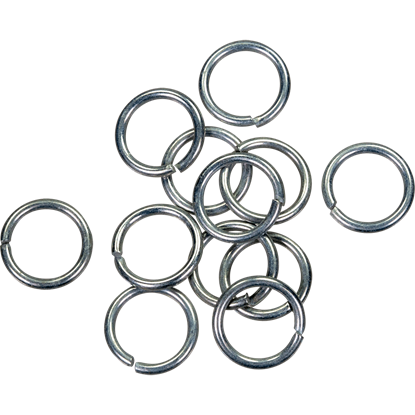 Whether for making your own chainmail armour or repairing battle-worn armour that has already served you well, our Butted Chainmail Rings are a must-have for anyone wearing chainmail as part of their medieval or fantasy armour. The Nemean lion was known for its impenetrable golden fur that no mortal weapon could pierce. 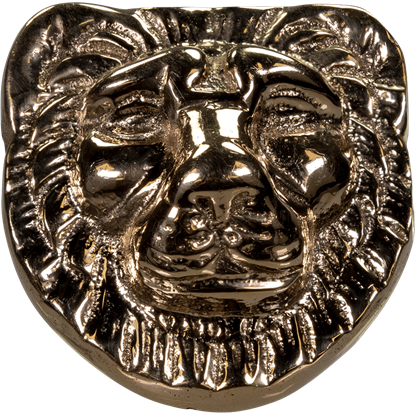 Remember the legend and power of this Greek mythology monster when you affix the Nemean Lion Brass Accent to your historical Greek outfit. If your steel helmet could use some more comfort or a more secure fit, add the Padded Helmet Liner With Chin Strap. This brown, cotton canvas liner wraps around the inside of your helmet and has an attached adjustable chin strap. 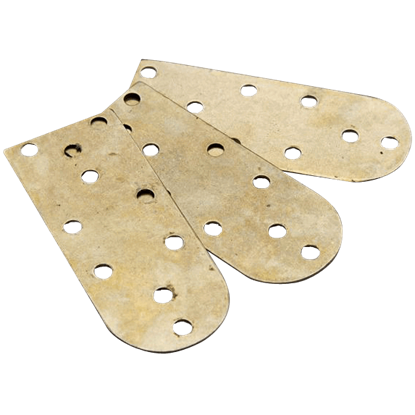 Made from sturdy steel, the Steel Lamellae Plates are ideal for patching up lamellar armour or for custom creating a lamellar piece for yourself. These rectangular plates feature a rounded edge on one their shorter sides.